Articles tagged with "Alexander Campbell"
Your Reaction: What did you think of Carlos Acosta's Don Quixote live in cinemas 2019? 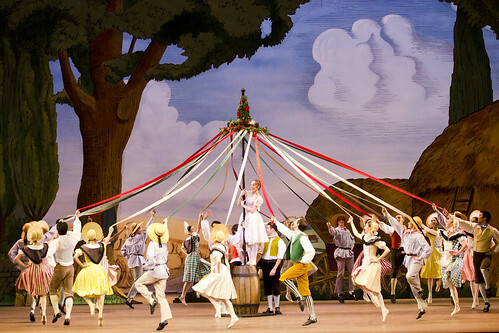 The Royal Ballet's production was relayed live to cinemas in 26 countries around the world. 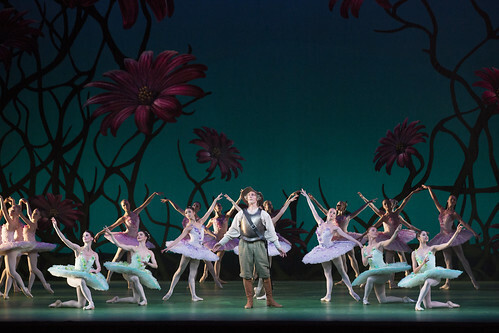 Principal casting has been amended for two performances of George Balanchine's ballet. Insights event features Sarah Lamb and Ryoichi Hirano rehearsing a pas de deux, and Alexander Campbell being coached through Mercutio's solos. The Student Ambassadors teamed up with the UK’s largest university dance competition to offer a once-in-a-lifetime opportunity to go behind the scenes at a ballet world premiere. Cast changes for the role of Colas. What do cricket and ballet have in common? 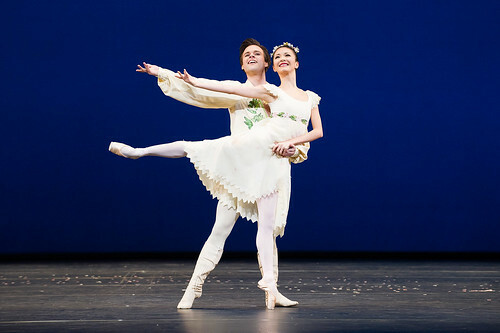 Royal Ballet Soloist Alexander Campbell on choosing between ballet and cricket, and why he thinks sport helped his ballet training.